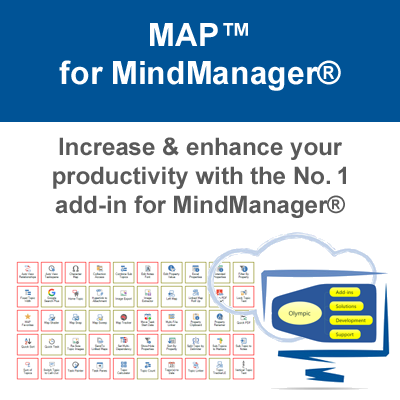 The No.1 Add-in for capturing & processing ideas & interruptions! 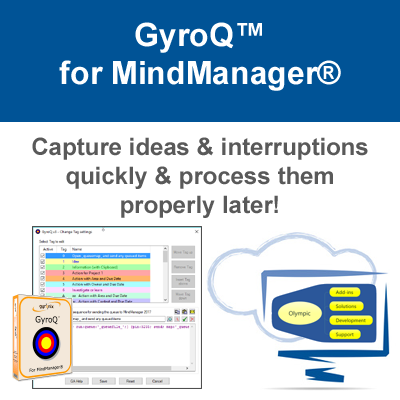 GyroQ is available in two editions, Essentials and Pro. To learn more about the differences between edition please see our GyroQ Comparison Chart. 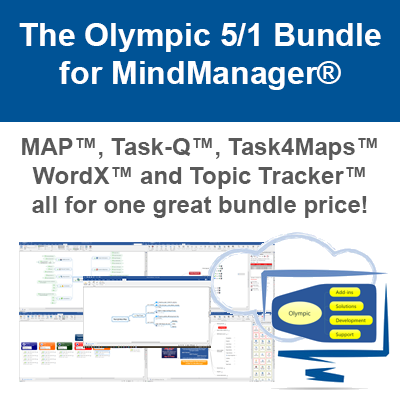 You can trial GyroQ, (the trial is the Pro edition), free for a period of 15 days before you decide to purchase. Trials can be found on our Downloads page. Existing Users: Please see below for details on upgrading GyroQ. 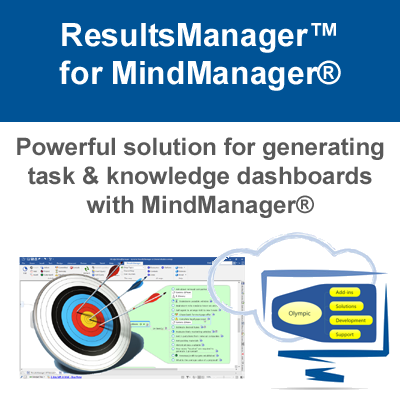 GyroQ 3.7 is a compatibility release for existing GyroQ users of MindManager 2019 as well as new users. Below you will find details of GyroQ licensing options and which purchase path you need to take depending on your user category. If you fall into this category of user then select the GyroQ Pro (New License), or GyroQ Essentials (New License) option when purchasing. Please see our GyroQ Comparison Chart on the main product page for details of the differences between versions. 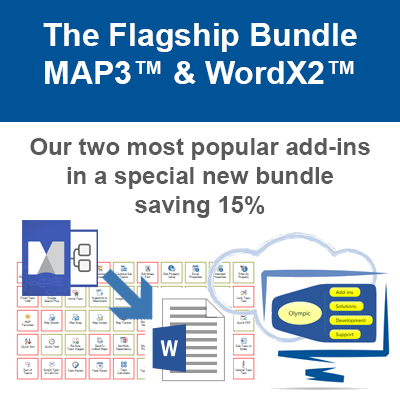 You may also like to consider purchasing the GyroQ & ResultsManager (New License) special bundle offering saving on these two add-ins. If you are in this user category then you can continue to use your current version and there is no need to install version 3.7. 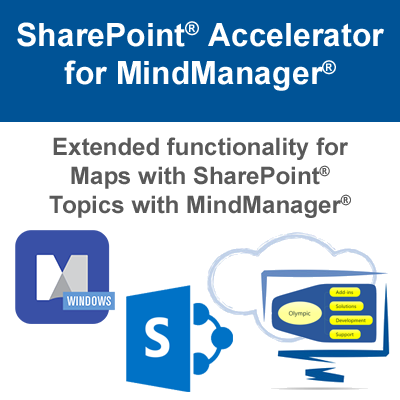 If you fall into this user category then you will need to purchase the GyroQ Pro for MindManager 2019 (Upgrade) option which offers MindManager 2019 compatibility. Note: This upgrade is available to both GyroQ Essential and GyroQ Pro users making it a great time for GyroQ Essential users to up their game and get Pro for a special price.